Hi-Lite Paints has over 35 years of experience with drywall installation and repair . We can install sheetrock in a timely manner. We also provide the finishing once the sheetrock is up — not to mention that repairs can also be done if you come across a problem with your drywall. 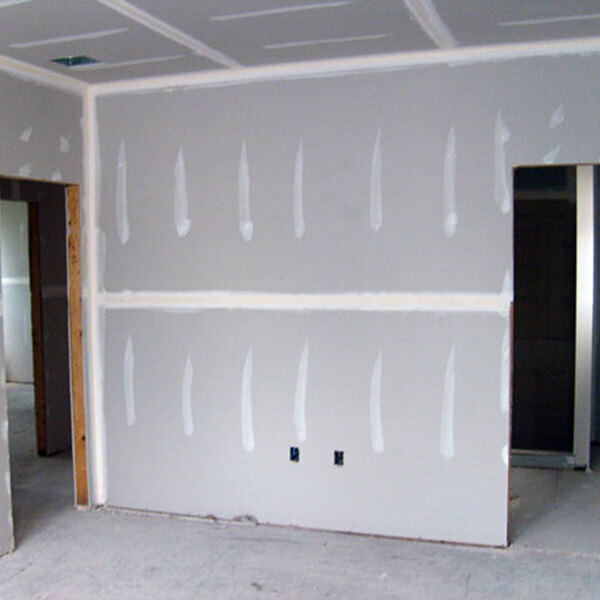 If your business’ opening date depends on drywall repair or installation, call us for fast and affordable service. We specialize in offering professional services to all and we pride ourselves in the highest quality work. To schedule your free estimate with Hi-Lite Paints, call us at (919) 322-0933. Hi-Lite Paints handles jobs for any business size. From a small business, to a multimillion-dollar company, our company can take care of your acoustic ceiling needs. 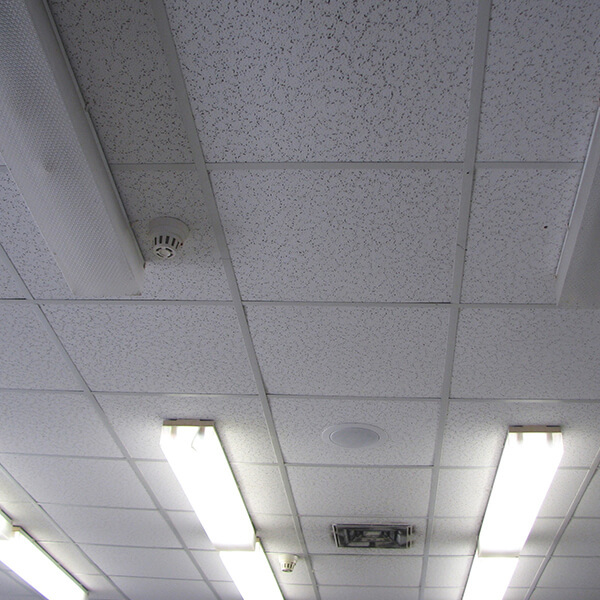 We specialize in regular and flat drop ceiling tiles. Our 35 years of experience has given us the knowledge and knowhow to create a smooth process to save you time and money. We are quick and efficient, and can have your new ceiling looking great in no time. If you need a free estimate, please call us at (919) 322-0933 to schedule. One of our specialists will be glad to schedule a team for your acoustic or drop ceiling installation. Is your company breaking ground on a new location? Hi-Lite Paints’ sister company specializes in new construction, whether it’s residential or commercial. 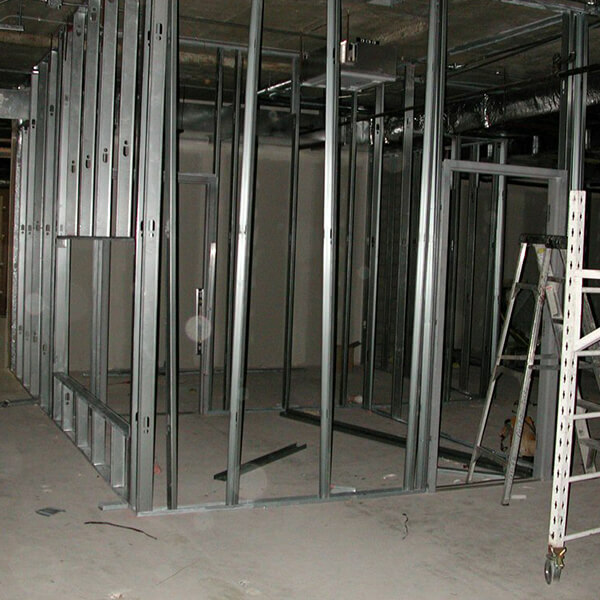 Pena Drywall has more than 20 years of experience in steel framing — from a small addition, to building a six-story hotel. If it’s steel, it’s in our wheelhouse. It’s not worth it to risk your safety to save some cash. Hi-Lite Paints promises a smooth process, great prices, and fast service. 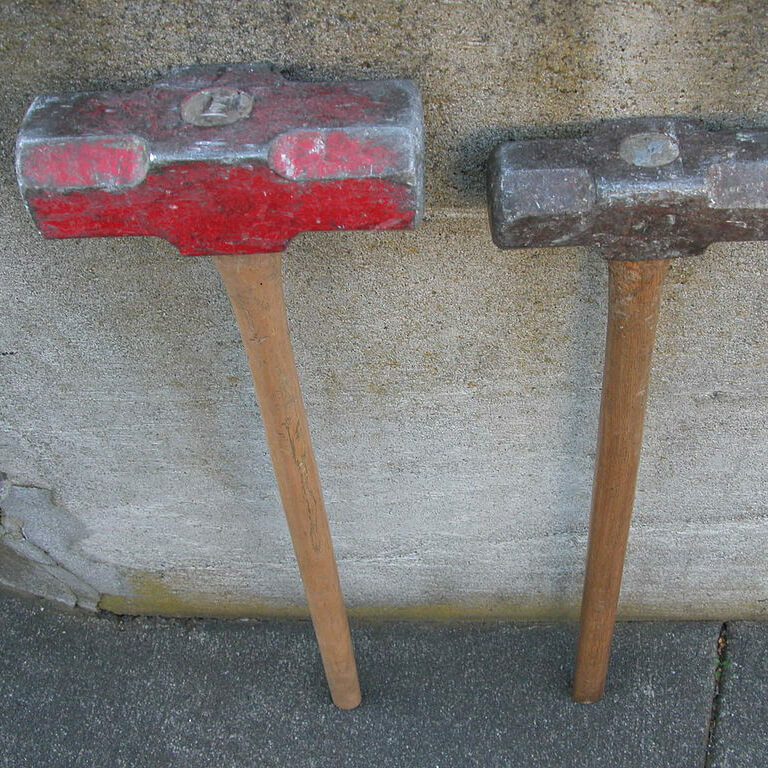 Our trained demolition team is ready to take on the project for you. Let us come out and offer an estimate for you today, by simply calling (919) 322-0933. Need a hand cleaning up the mess after your new construction is reaching its conclusion? 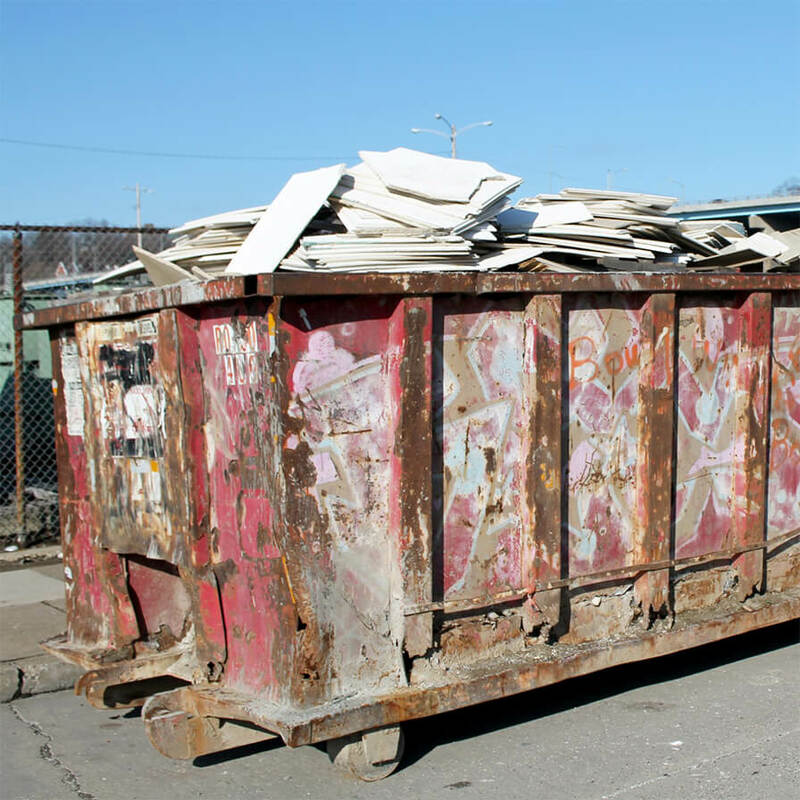 Hi-Lite Paints has the right employees to clean up any debris or trash that is making your job site look unprofessional. We’ll offer a quick process that doesn’t cost your company an arm and a leg. If you aren’t sure what you need yet, give us a call. One of our friendly scheduling specialists will help set up an estimate. Hi-Lite Paints has spent the last 35 years creating a seamless process to help save you money. If you’re ready to get your jobsite cleaned up, call us today at (919) 322-0933.